Divorce litigation is a sub-specialty of forensic accounting. Very few CPAs in Southern California have the specific expertise and knowledge on this matter. You need to use the service of a forensic accountant divorce expert in the event of complex forensic accounting issues concerning Income and Property. Crosscor Valuations & Forensics Inc. can simplify the forensic accounting issues. That way, attorneys and non-accountants can understand them much better. These professionals calculate the gross “income” of the husband, wife or parent over a representative period. Basing on this, the Court will order for spousal support, child support or both. 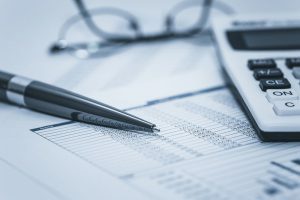 When you use the service of a forensic accountant divorce expert, his calculation on gross income for support will be used for permanent support modifications. According to California Family Code Section 4058, gross income is an income from “whatever” source derived. Wages and dividends reported in taxes are unambiguous sources of income. So an accurate income from a business is often less obvious and very controversial. Quasi-community: A mixed property resulted from originally separate property with community property or vice-versa. This order is used to divide retirement plans. These cases are usually mixed property because of retirement contributions before and during marriage. 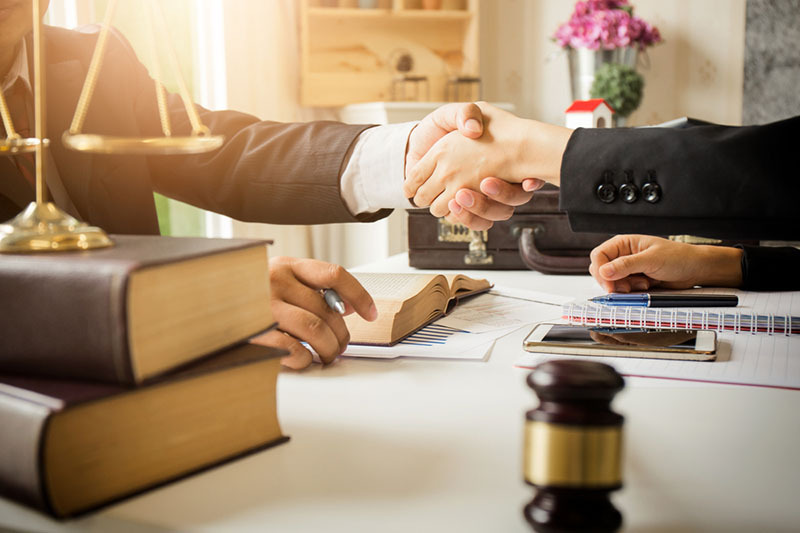 If a business was acquired or formed before the date of marriage and the business appreciated in value during marriage, the separate property is apportioned using Pereira Van Camp. If the marital home was acquired before the date of marriage and it appreciated in value during marriage, then the community property is allocated using Moore-Marsden. These are also two distinguishable cases. Refinancing separate property and re-titling it to community property may change the character of the appreciation during marriage. If you need to use the service of a forensic accountant divorce expert, you can always count on Crosscor Valuations & Forensics Inc. Founder and principal of the company, Greg Raffaele, has been in business since 1989 and can provide you with the aid you need on this matter. You can call 949.264.1455 or send an email to greg@crosscor.com to get more information or clarify any questions or concerns you may have.